Copies of the Lake Union published editions of my Tucker series can be pre-ordered now from Amazon! That way you can be assured of receiving your copy on the release date of December 9. For those of you who have read the series you will notice that there are only four books instead of five. The original two books, Tucker’s Way and For Tucker, were combined into one book, Tucker’s Way. 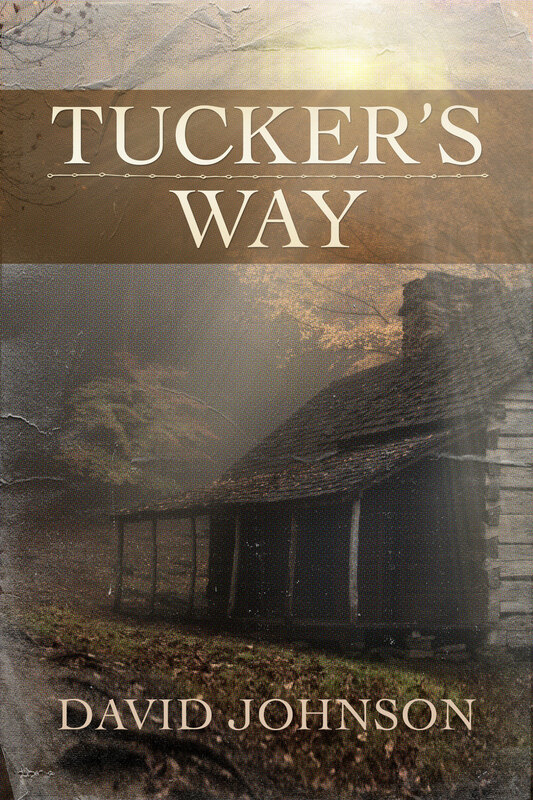 TUCKER’S WAY – After enduring a childhood of horrific abuse and crushing poverty, Tucker seeks refuge in her rural Tennessee home. The three grandchildren she is raising are her only connection to the outside, and her demeanor is purposefully rough. But her world is turned upside down when a new neighbor, Ella, moves into the old McDaniel place next door. Ella seeks solace on the same country road after overcoming cancer. Although she is Tucker’s peer agewise, she was raised in a world of privilege and opportunity. Still, Ella shares a tragic part of Tucker’s experience—she also suffered abuse. Hers was at the hands of her husband, a prominent judge in the community and Tucker’s sworn enemy. When Tucker finds herself at risk of losing custody of her beloved youngest grandchild and worse, the child’s mother is murdered, she draws support and strength from her new friendship with Ella. These two women from disparate backgrounds form a fierce bond, and they weather life’s storms together with faith, love, and determination. 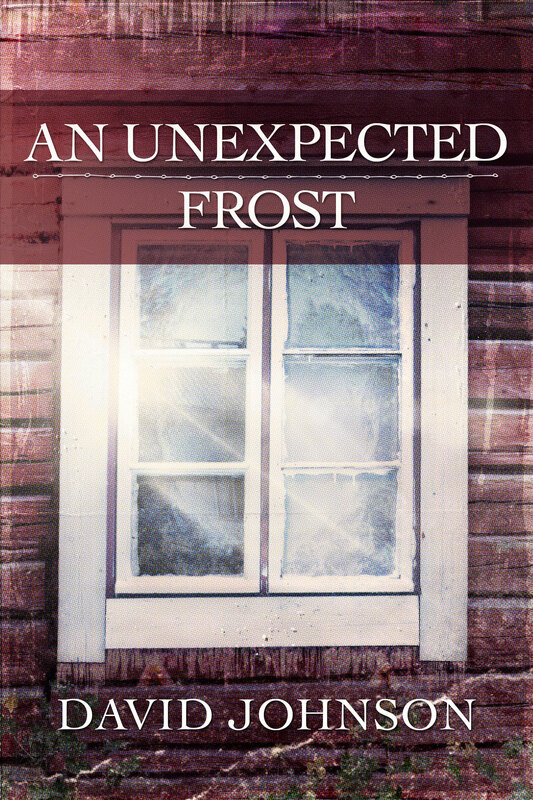 AN UNEXPECTED FROST – In the second installment of the gripping Tucker’s Way series, Tucker faces the biggest crisis of her life. Tucker has finally overcome a lifelong fear of trusting others and let her kind neighbor, Ella, into her heart. Despite their different backgrounds, Tucker and Ella share a deep affection and, together with their good friend Smiley Carter, they support one another and care for Tucker’s three troubled grandchildren. As Tucker’s bonds with Ella and Smiley deepen, Tucker’s grandson disappears and the bank threatens to foreclose on her farm. Then the worst happens—Ella is diagnosed with lung cancer. How can Tucker find her faith during a time when God has never seemed farther away? 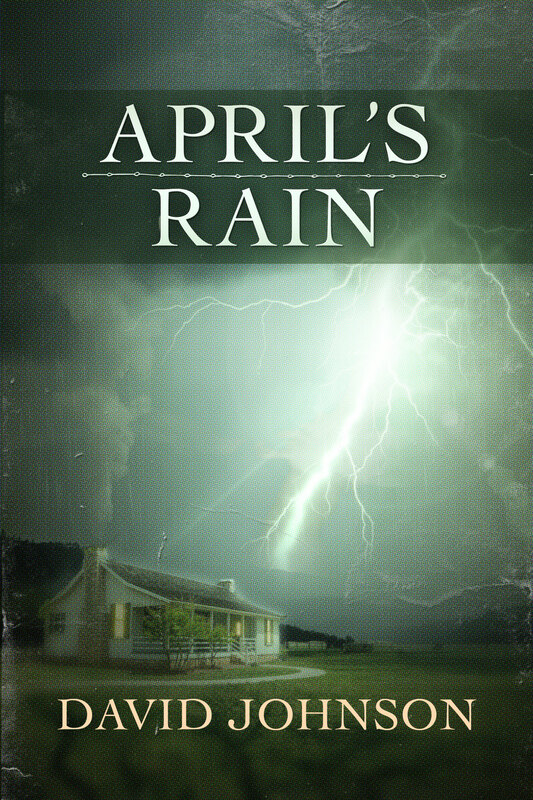 APRIL’S RAIN – Eight years after losing her closest friend, Tucker struggles to keep her rebellious, self-destructive granddaughter under control. When April accidentally kills her boyfriend while defending herself from his attack, Judge Jack helps Tucker ferry her granddaughter away to Spirit Lake, a remote treatment facility in the mountains of eastern Tennessee. There, April creates a false identity, painting herself as a young socialite, and blocks Tucker’s attempts at communication. Tucker’s grandson March, missing for eight years, is discovered half-dead, having lost both his sight and his memories. As he recovers, March’s blindness persists but fragments of his life reemerge. When he finds himself at Spirit Lake, he runs headlong into his past. Will Tucker be able to reunite her family after their paths have splintered? 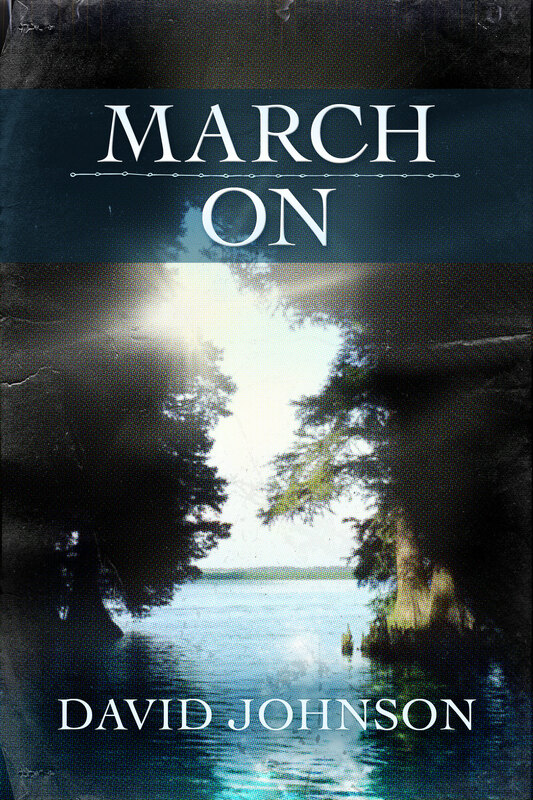 MARCH ON – In the fourth book of the Tucker series, Tucker’s grandson March is at a crossroads as he tries to reconcile his troubled past with his hopeful future. Debbie has given March her heart completely, and though he loves her desperately, he struggles to fully commit to her. Meanwhile, it seems as if evil is stalking March’s family. An old nemesis comes looking for him and, frustrated in his search, takes Tucker hostage. March’s sister, April, is also in peril after her workplace crush turns ugly and she unwittingly finds herself in harm’s way, becoming the victim of an unspeakable crime. Can March rescue Tucker, help April, and finally put his past to rest, so he and Debbie can find the happiness they both deserve? I’m an author. I’ve read this book. It’s an excellent read. Interesting characters. And no, I don’t know the author. Hi, I have read the complete series and I absolutely love it. I am hoping that you elect to pen out another one (or two, or three…etc. etc. ), continuing this series. In trying to find out if one was out yet or forthcoming, I noticed a comment made my you…”…these characters have taken on lives of their own…” and you’re right, they have indeed! Not having more Tucker books to read is like…..only having 4 tv shows of “The Waltons” to reflect on. I’ve recommended this series to many and all have loved it. We seriously need more of this family…. what happens next……????? Thanks so much for your note, Vin. I’m glad you’re enjoying Tucker’s story. You’ll be pleased to know that I have just finished writing another book in the series. It’s title will be “Who Will Hear Me When I Cry.” There are lots of steps involved between the time I finish writing a book and when it is ultimately released, so I can’t tell you for sure when it will be available for purchase. Enjoyed your series very much and looking forward to your next book. Thank you, Leta. I’m pleased you are enjoying them. I finally have them all. I didnt even want to start Tuckers Way until I was able to get and have the whole series! Now I’m content. I’ve read series before and it was out at the library forever or I couldnt afford to purchase so I’ve made a vow to have them all. I even check them out at the library like this. Off to start my Tuckers Way and I know it will be a remarkable story! I’ve had the first book for months but wouldn’t start it til I had the others. Thank you!